Rick Kalb was born and raised in Scarsdale, New York. He moved to the Bay Area after college and then moved to Nevada County in 1992 to raise his children, Ryan & Samantha. 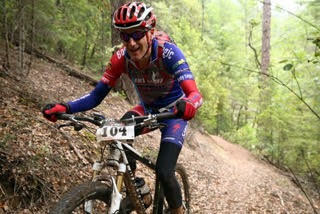 Rick is avid cyclist and has been successfully racing road and mountain bikes since 2002. He continues to frequent the roads and mountains of the foothills as often as time allows. Rick is an active board member of Hospice of the Foothills, our region's largest hospice program and the area's leading provider of end-of-life care. Rick purchased his first vintage car in 2017, a classic 1965 Mustang and has become a member of the Roamin' Angels Car Club.